Each stock included in the fund will carry equal weight. This is the first of its kind portfolio offered in India, Geojit said. Dakshin will be a diversified open ended multi-cap growth portfolio with a subscription limit of Rs 25 lakh. 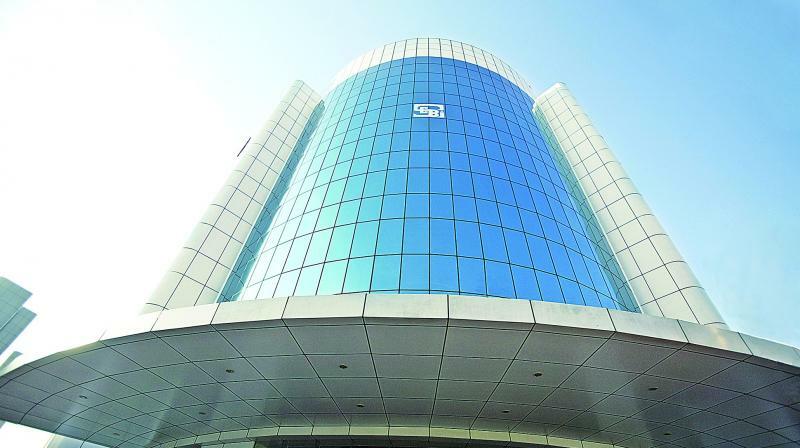 Mumbai: Geojit Financial Services, as part of its portfolio management services (PMS) has launched a new multi cap portfolio — Dakshin — that will invest in a set of stocks of 25 growth companies that are head-quartered in the key south Indian states — Karnat-aka, Kerala, Andhra Pradesh, Telengana and Tamil Nadu. “In order to meet this growing demand from such investors who wish to focus their equity investment to South India based companies, Geojit has launched a PMS scheme called Dakshin."